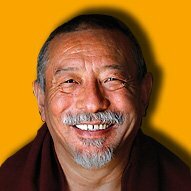 Venerable Zasep Tulku Rinpoche has taught in the West for 40 years and is the spiritual head of Gaden Choling for the West centres in Canada, U.S. and Australia. 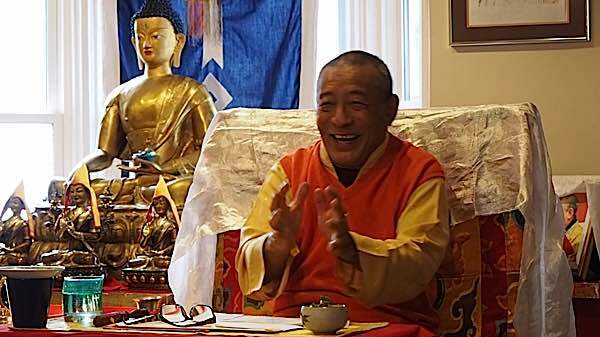 “You send out your love to all sentient beings,” says Zasep Rinpoche. Tonglen is a recommended practice for developing Bodhichitta, and creating merit for yourself — and helping others with healing. 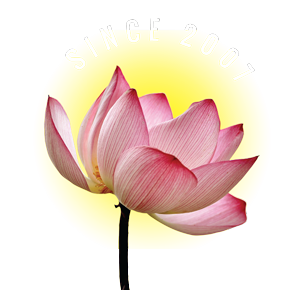 Tonglen is often practised for people who are sick or dying to relieve their suffering. The Tibetan practice of “giving” love and healing energy, and “taking away” the suffering of others, visualized as a meditation. The act of generosity, of giving your best, and taking into yourself the darkness, is an act of Metta kindness. 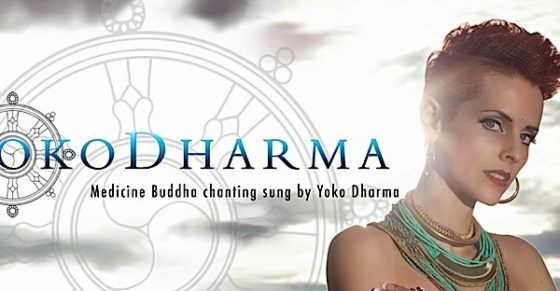 This beautiful, short teaching ends with the wonderful Om Mani Padme Hum compassion mantra, magnificently chanted by Yoko Dharma. “It helps you to overcome your fear. Fear of getting sick. Fear of getting weak, and this and that. 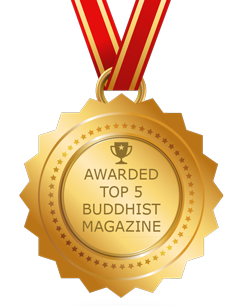 Overcome… you are becoming Bodhisattva. 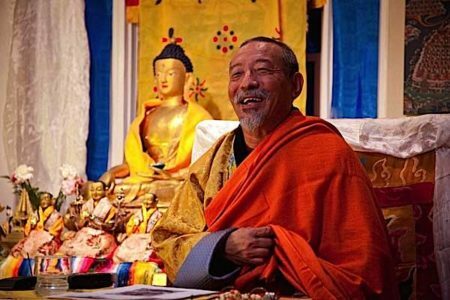 Yoko Dharma’s wonderful collection of Tibetan Buddhist mantras is available for download.